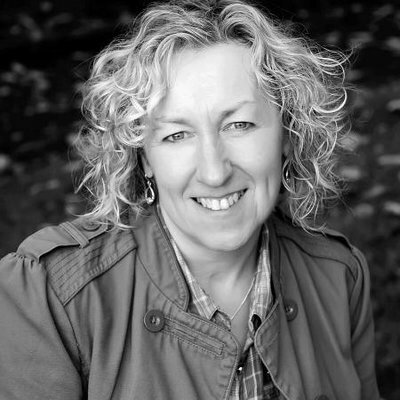 My author in the Spotlight today is Moira McPartlin whose latest novel, Wants of the Silent, will be published on 31st July. If you are in Edinburgh there is a launch event at Blackwell’s on 1st August followed by an event at Central Library, Stirling on the 9th August and Waterstones, Argyll Street Glasgow on the 10th. The book will be available to buy at Blackwells, Waterstones and other good bookshops as well as online. I was born in Edinburgh due to a technicality but my family are from Galashiels. As a family we moved to Fife when I was five, so I regard myself as a Fifer. I married young and had a family before deciding to get an education. After my divorce I studied sociology and business studies at night school. During this time I held down a full time job and was a single mother to two teenage boys. This was tough but it paid off because I went on to secure a fantastic job with Shell and my boys are now settled with families of their own. Being a granny is the best job in the world. While I worked at Shell I was required to travel all over the world. I spent many hours alone in airports, planes and hotels. It was then that I started writing. Observing all these different people, cultures and experiences was very inspirational – I couldn’t not write. It also helped to pass the time. I signed up for some Creative Writing night classes at Strathclyde University and although I missed many of the classes due to work, I still made my assignment deadlines and learned to use the tools of this craft. Soon the writing took over my life and I resigned my Shell role in 2005 to write full time. I read early on in my writing career that perseverance is the greatest gift a writer can have. This is very true. I had a huge professional CV when I left Shell and I knew I would have to build a writing CV from scratch. I began writing poetry and short stories before I started my first novel. After I’d spent hours editing and polishing my short pieces I sent them into competitions and magazines. Many rejections came flying back to me, but each time I received a rejection I would send the work straight out again. Eventually my list of published work grew. While I wrote my novel I continued to send short work out and every success gave me an extra boost of motivation. The first novel I wrote, Torque, still sits on my hard drive. It was rejected by everyone I sent to. My next novel, The Incomers, received many encouraging rejections so I knew that I had something good. It took about a year of sending out to publishers and agents before Fledgling Press accepted it. They published it in 2012. My latest book, Wants of the Silent is part two of The Sun Song Trilogy. The trilogy is set in the year 2089 where the world is divided between two classes, Privileged and natives. The protagonist, sixteen year old Sorlie, is Privileged but has an intriguing family history. In part one, Ways of the Doomed, he finds himself out of depth in this divided world. 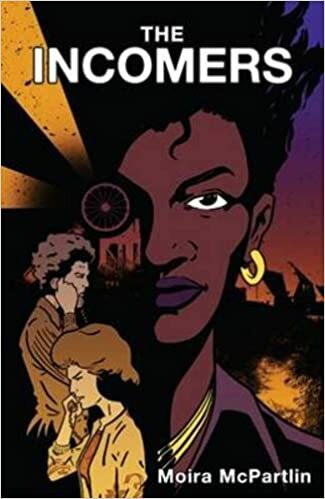 Wants of the Silent continues Sorlie’s quest for truth about his identity and the strange society he lives in. Although the trilogy is set in the future it contains many themes that resonate with the political and ethical issues surfacing in today’s world. It is a sort of cross between Kidnapped and The Handmaid’s Tale. I am a member of a Facebook Global Reading Salon that specialises in reading epics. While I was reading Milton’s Paradise Lost I noticed the appearance of all the titles in Philip Pullman’s His Dark Materials within the text. At the time I thought ‘that’s clever’. A couple of reads down the line was Icelandic Epic, The Poetic Edda. A short way into a section called The Song of the Sun I was struck by how many phrases made great book titles. I began to underline them. By the end I had a list of about twenty five phrases. 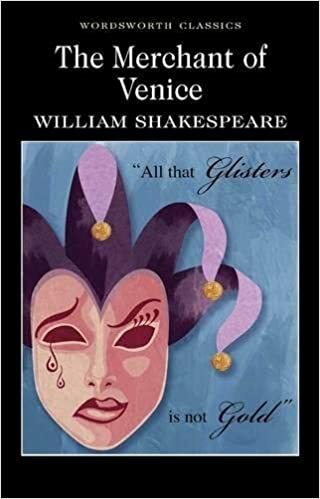 The feel and tone of the poem worked with my trilogy themes and I was astounded when near the end of the poem the name of my protagonist appeared; the name was spelt ‘Sorli’ but it was still a spooky moment. I took this as a sign and chose three titles that work best. I am having three Scottish launches (Edinburgh, Stirling and Glasgow) and possibly one in London. I invite all my friends from all over and we normally have cake at the launch. Everyone loves cake so I think I will do the same again. Yes, I have just started working on part three of the trilogy which will introduce new characters and new societies into the future world Sorlie inhabits. I also have a series of short stories I’m working on based on all the antic my sons got up to when they were teenagers. I am a voracious reader. 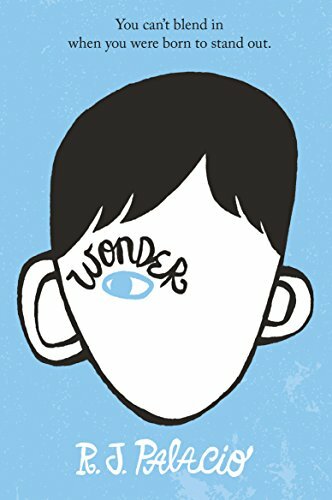 The best books I’ve read in the past month are Wonder by RJ Palacio, a heart-breaking tale about a boy with a genetic condition that has disfigured his face. 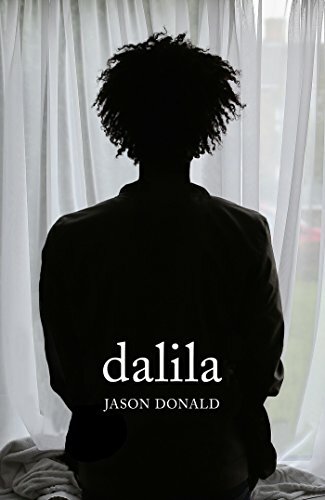 Dalila, by Jason Donald is an insightful and horrific story about an asylum seeker in Glasgow and just to show that I also read light hearted stories, The Trouble with Goats and Sheep by Joanna Cannon is a hilarious tale about suburban paranoia. I always read one fiction and one non-fiction book at the same time. I find reading non-fiction is really inspiring for me as a writer and this is where I get the sparks for my imagination. 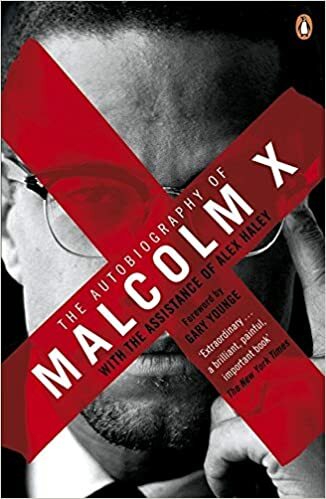 I’m currently reading the Autobiography of Malcolm X. He was a charismatic civil rights activist in the 1960s and this is a fascinating read. My novels are about civil liberties so this is very relevant to what I am writing. 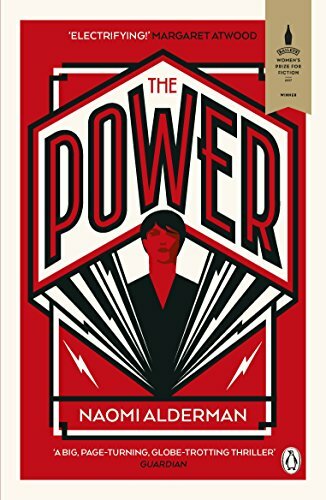 My fiction read of the moment is the winner of the Bailey Women’s Prize, The Power by Naomi Alderman. It is set in an imagined future where women have this strange new power. I’m enjoying it so far. 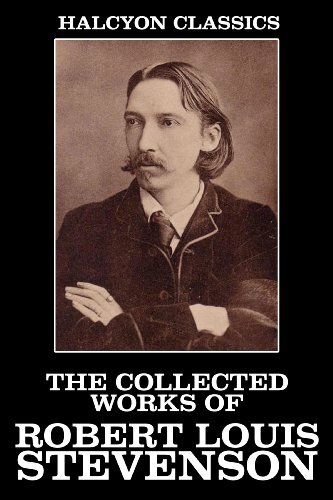 This is a bit of a cheat but I would take The Complete Works of Robert Louis Stevenson. It has everything I need; novels, short stories, poetry and travel writing. I love his work. It would be Portia from The Merchant of Venice. I still remember the moment I read this at school and of being gobsmacked that a woman could be so strong and clever. I am from a very traditional family and until then I had no idea women could take on such a role. It was a real eye-opener and was probably the beginning of my own minor rebellion.